Souters offer Access Courses. 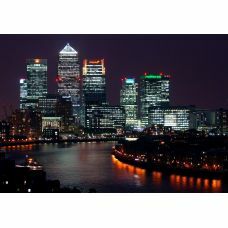 We can deliver online training, classroom based courses in London, bespoke training courses, private tuition and corporate training. All of our trainers are highly experienced as Access Trainers having also extensive work experience using Access. Our online Access Courses are delivered by a Virtual Tutor that uses a live server. This is a state of the art training system, which enables the Virtual Tutor to follow your action in the exercises and correct you. This is similar to having your own personalised Access tutor at your disposal. This course is CPD Accredited. It can be taken on Access 2010. We offer Beginner to Proficient Levels. Please CLICK HERE for details of this course. We also have Advanced Level. Please CLICK HERE for details of this course. 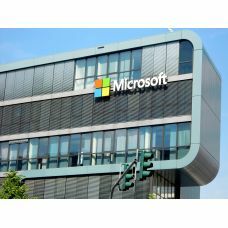 We offer CPD Accredited Classroom Access Courses at our Microsoft Academy in London. This enables delegates to gain training from our experienced Access trainers. The courses delivered are at Beginner or Proficient or Advanced Level. Our Bespoke or Tailored Access Courses are very popular with private individuals and corporates. This enables students to tailor their Access training to meet their training or work needs. All written Bespoke Training Programmes will be CPD Accredited, by the time of delivery. The ability to input and manage database systems is key to many jobs. Microsoft Access is the most.. 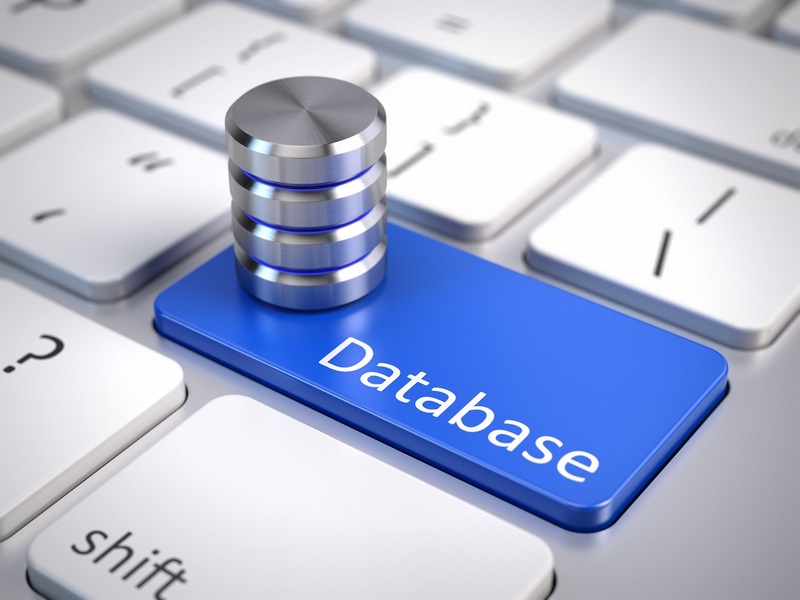 The ability to input and manage database systems is key to many jobs. Microsoft Access is the most c.. This is a CPD Accredited Introduction to VBA Training Course that is delivered in a classroom settin..